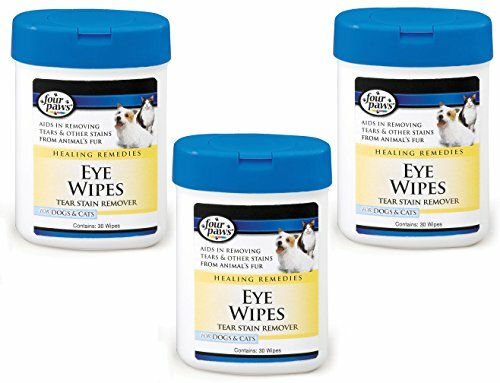 Eye Wipes allow pet owners to safely remove tear stains with a single wipe. Frequent use will prevent unsightly staining. Alcohol free. 30 ct. If you have any questions about this product by Four Paws, contact us by completing and submitting the form below. If you are looking for a specif part number, please include it with your message.